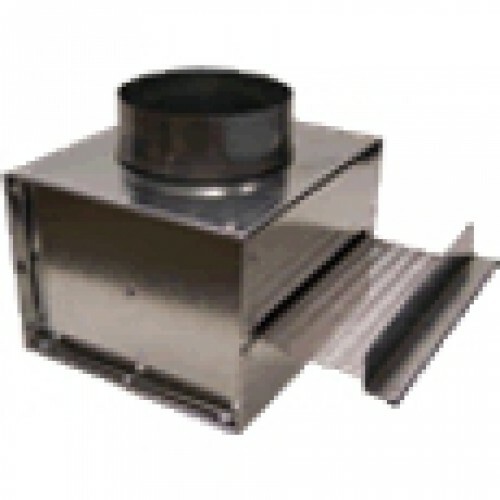 The Stack Robber or Heat Exchanger is a great way to get more out of your stove. It takes some of the heat from the stove pipe and puts it back into your tent. The Stack Robber also doubles as a spark arrester.